Florine Emma Minnick Florine Emma Minnick, 95, passed away June 8, 2018. Services will be held Wednesday, June 13, 2018 at 10:30 a.m. with visitation one hour prior from 9:30 to 10:30 a.m. at Saints John and Paul Catholic Church in Altoona, IA. Burial will be at Fremont Cemetery in New Virginia, IA. 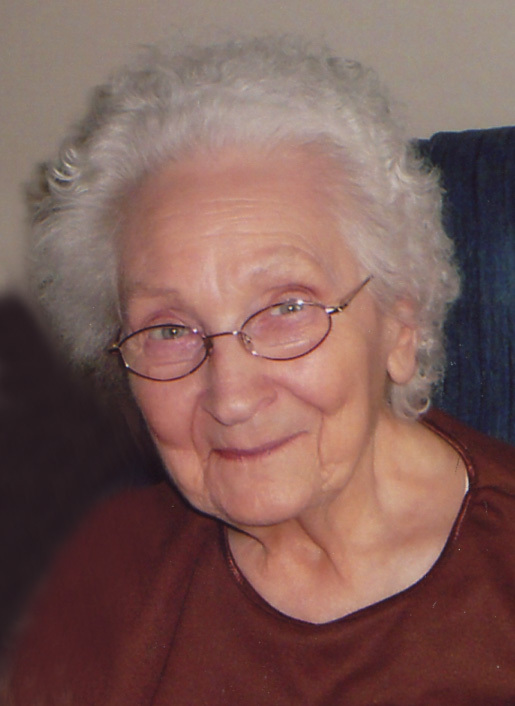 Florine was born February 6, 1923 in Milo, IA to Flossie (Clanton) and August Heinen. She was primarily a homemaker. Florine lived a full life. She loved traveling, volunteering at the community meal site in Osceola, and was very involved at St. Bernard’s Church in Osceola. She is survived by her sisters, Marie Mears and Margaret Jansen; sister-in-law, Ruby Heinen; step-daughters, Linda Carlson and Jackie Harryman and their families; many nieces, nephews and extended family members. Florine was preceded in death by her husbands, Roy Edward Heins and Charles “Red” Minnick; 3 brothers; 2 sisters; and her parents. Memorial contributions may be directed to St. Croix Hospice in Des Moines or to Saints John and Paul Catholic Church. Condolences may be expressed at www.HamiltonsFuneralHome.com.